Anna Maria Island is one of the best kept secrets in Florida due to its close proximity to many fabulous vacation rentals, things to do, and incredible beaches. Bean point is one of the least talked about beaches on the island but to us, it is the hidden gem of Anna Maria. There is no better place to see the Gulf Coast of Florida than Anna Maria Island. As beautiful as bean point is, it is also just as peaceful. Probably the quietest of all the beaches, Bean Point got its name from the first resident that inhabited Anna Maria, Mr. George Emerson Bean. Bean Point offers a unique vantage point of Tampa Bay off the northern tip of the island. You can actually see where the Gulf meets the Bay from this spot. The only downfall to this amazing little spot is that swimming is not recommended because of the risk for strong currents and riptides. But you will find that most people go for the views and the tranquility. Also on the northern tip of the island is Anna Maria Beach. This beach wraps around the while end of the island and is perfect is your looking for some peace and quiet. With so much space, you will be hard-pressed to find facilities so which is why it doesn’t attract much of the tourist crowds. If you are looking for a quiet place to swim or catch up on some reading in the Florida sun. Check out the Rod and Reel Pier when you’re done for food or try your luck at fishing. Manatee Beach is a family favorite and has quite the energetic vibe if you’re looking for that type of thing. This beach has full facilities, complete with bathrooms, showers, and playground to help keep the little ones entertained. You can feel safe on the beach with lifeguard patrols always on duty on this busy stretch of beach. You’re just a short walk away from the town of Holmes Beach if you’re looking for something, but if you don’t fancy the walk, you can always get food from the beach café and bar. Another great beach on Anna Maria Island is Coquina Beach. Sitting on the longest stretch of sand on Anna Maria Island, Coquina Beach covers the southern end of the island. Coquina Beach takes the best of Anna Maria Beach and Manatee Beach and brings them together. Coquina Beach has tall palm trees lined along its path and offers plenty of shade under its picnic areas. You will find plenty of concessions as well as the usual facilities and lifeguards. You will find most of the hustle and bustle and the southern end of the beach. When you head north on Coquina Beach, you will find the quieter sections of this little piece of paradise. Anna Maria Island beaches are the best place to spend your family vacations. 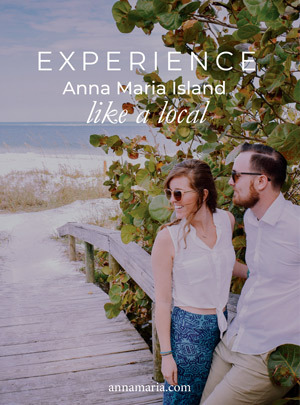 Anna Maria Island is like one continuous beach, seven miles of sand, shells, and ocean, all for you to enjoy. No matter how inland you try and stay on the island, you’re never too far to take a short stroll on the soft white sand. The small towns scattered around Anna Maria Island will keep you coming back for more. Each section of Anna Maria Island has its own look and distinct feel. 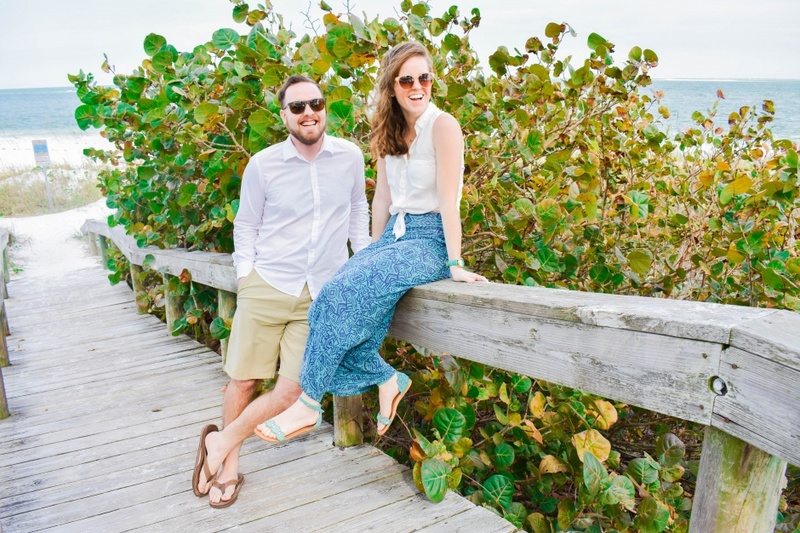 The Best Spots to Watch the Sunset on Anna Maria Island!